Found this one coolest custom of the Germany classic car has been fully modified like a race car. 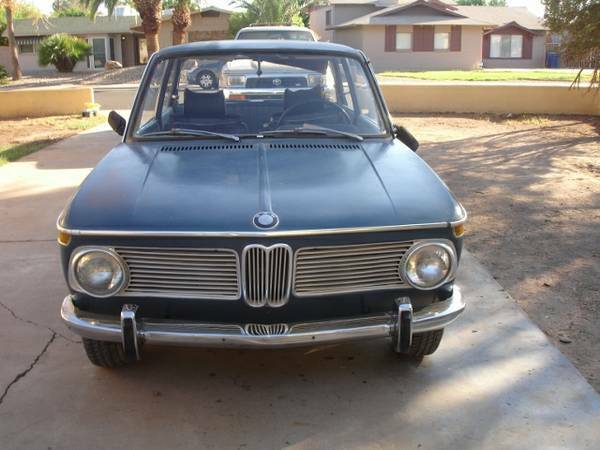 As you've seen here is a 2-door sedan made by BMW in 1974 come from the 02 Series family well-known as the 2002. This example is being sold by owner in Craigslist for $35500 located in Lake Balboa, Los Angeles. No background was written on its ad only detail of the modification, all in completely exposed. Modifications touches all aspects of vehicle include interior and exterior also engine, brakes and all components was rebuilt and upgraded. If you are interested please read detail below. The interior shows very cool, with what looks like safety as a priority like in most racing cars has. 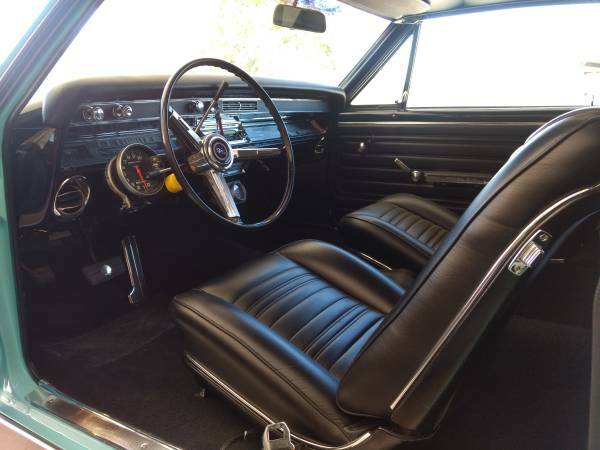 Nice black upholstery with red Motamec harness on the both front bench, good floors without carpets, and complete equipment including stock gauges, instruments, and the very cool Momo steering wheel and don't miss about its roll bar. 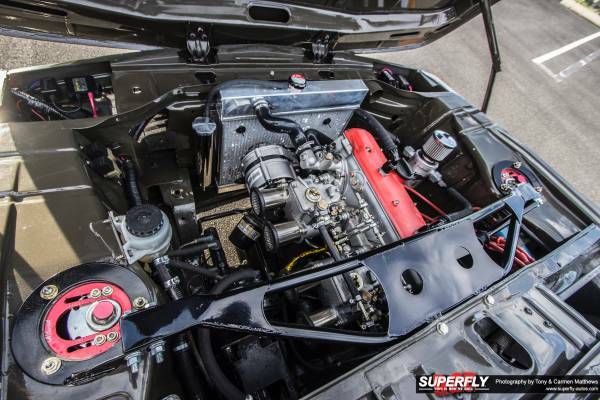 The engine bay showing clean and neat and fit with correct inline-four engine mated to 4-speed manual transmission seems to be free mechanical issue, and battery moved to the trunk for weight distribution reason. 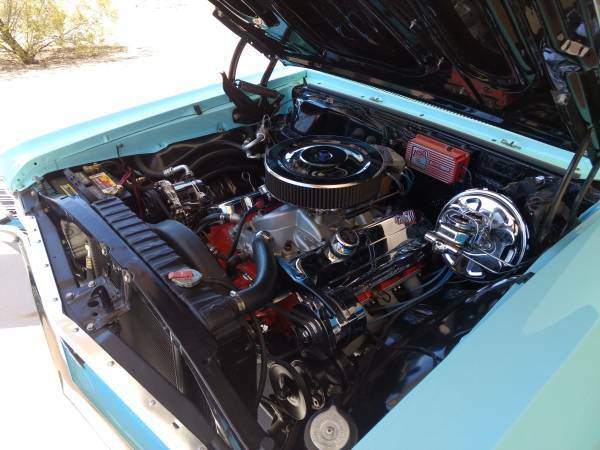 Found this one the Germany classic car being offered for sale in Chula Vista, California. 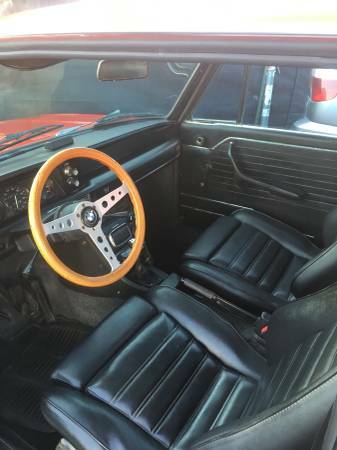 That was posted about 10 days ago in Craigslist looking for $12000 described in excellent condition could be perfect to be a daily driver. 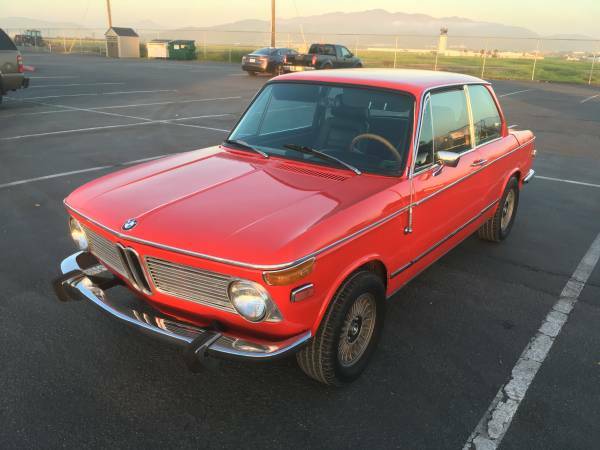 As shown here is a variant of the BMW 02 Series well-known as BMW 2002 that was released in 1973 fairly cool 2-door sedan body with round lamp styled. The 02 Series was sold as compact executive cars produced between 1966 and 1977 by German automaker BMW, based on a shortened version of the New Class Sedans. 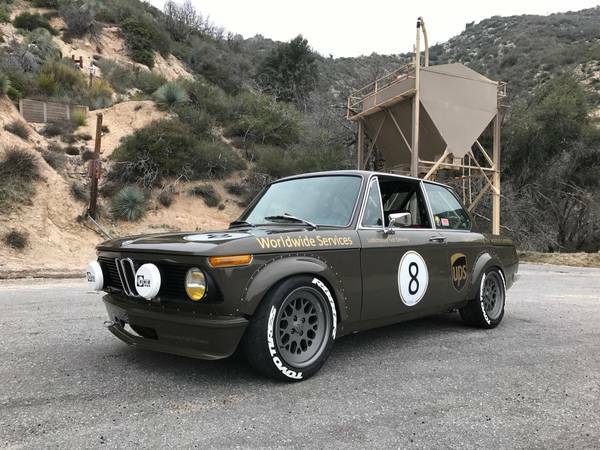 Despite little success in the Trans Am Series competed in under two liter class, were was dominated by Alfa Romeo, Porsche, and Datsun, the BMW 02 Series still make enthusiasts' attention and established BMW as an international great brand. Unfortunately the photo not represented all the interior angle, you should come closer inspection if need to know of detail. 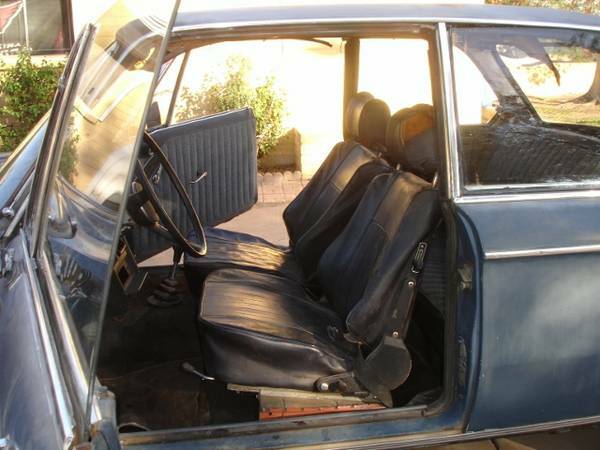 What we can see from this photo, the steering was replaced by original Momo steering wheel as well as the seats seems has been reupholstery with Recaro leather seats. The feature and dash instruments looks complete, hopefully are works properly as well. 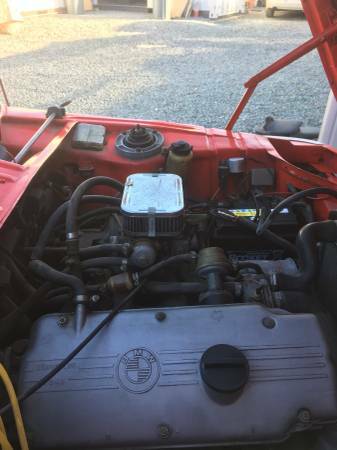 As shown here is correct engine, a 1,990 cc four-cylinder M10 non turbo engine mated by 4-speed manual transmission seems to be free mechanical issue and unknown miles, not notified. 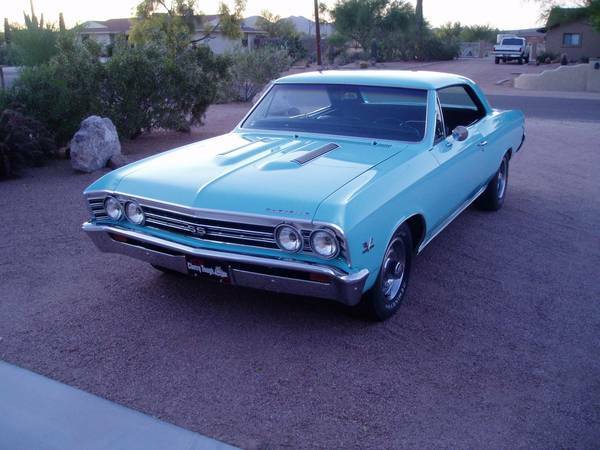 Found this one the Germany vintage car being offered for sale in Tempe, Arizona. That was posted about a month ago in Craigslist looking for $5000 described as a perfect bone to restored. As you've seen here is early variant of the BMW 02 Series released in 1968 fairly cool 2-door sedan body with round lamp very well known as the BMW 1600-2 or simplified to "1602". The 02 series is entry-level of the BMW automobiles, are small and less expensive than other models offered by BMW for the era. Road & Track was impressed by this car, that was calling it "a great automobile at the price", it also caught enthusiasts' attention and make fragrant BMW brand worldwide till today. Unfortunately not represented all of interior parts with photos, you should come closer inspection for accurately condition. This appears to be the perfect start to restored, not much to lose and it still looks pretty good from what can be seen from here. Could be nice if all dash instruments still there, though not functioning properly. 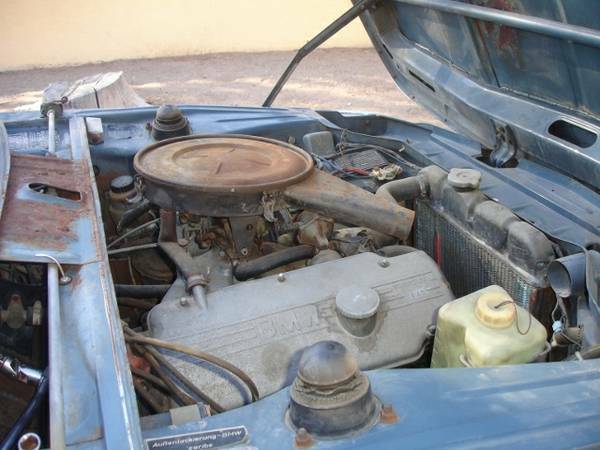 As shown here is a 1.6 L four-cylinder M10 engine mated by 4 speed manual transmission reportedly not running condition has been sitting for over 20 years and has 84418 miles on it. When new the engine able to produce about 84 hp at 5,700 rpm it's a great thing for a small car at the period. For more detail please read more below.